A must-have in your wardrobe! 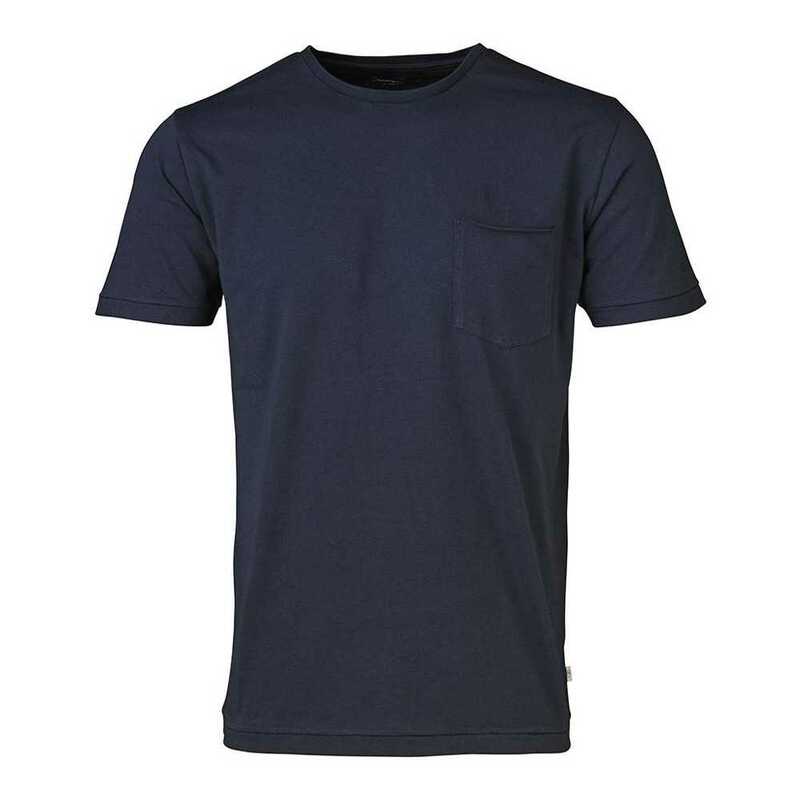 This organic cotton t-shirt will offer comfort and beautiful outfit throughout the day. This t-shirt has long sleeves, O-neck, and it's made of 100% organic cotton GOTS certified. 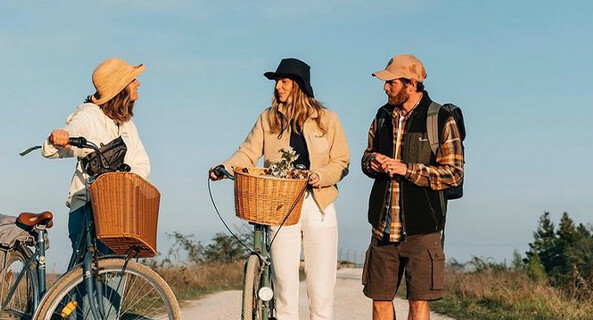 Knowledge Cotton Apparel is a Danish brand created in 1964. Strong of more than 40 years of family experience, the brand has learn how to combine design, inovation, and responsible practices. Respect of the material, of environement and mainly, people, make all the wealth of this brand which uses cotton certified 100% organic and proposes a large choice of clothes with resolutely trendy colours and cuttings.